For all of Norwich’s many attractions, it is surely its history, particularly that from the Middle Ages, which is one of the richest. And yet it is often one of the least appreciated, too. Which is a shame for Norwich is awash with reminders of its famous past, a past that, during the medieval era, saw it become the second largest city in England and a major hub for commerce. Anyone interested will find no end of places to visit and explore from this period. 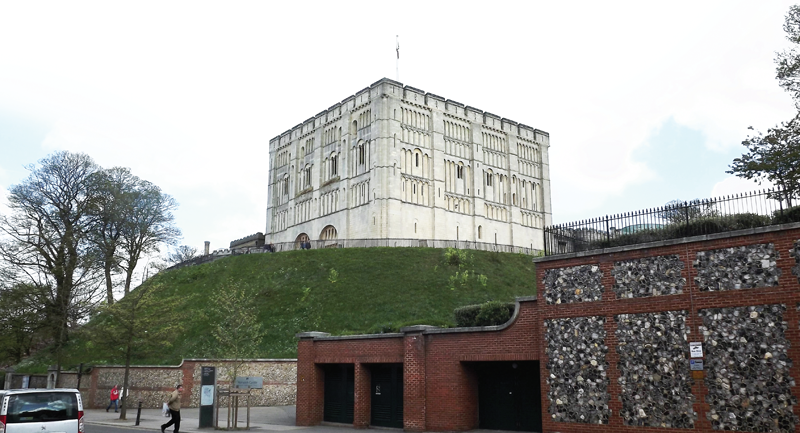 Alongside the cathedral, Norwich Castle is one of the more obvious medieval attractions. Perhaps an example of Norwich’s growing importance by 1066 is the fact that William the Conqueror founded a motte and bailey fortress here within a year of the battle of Hastings, choosing a hill and then clearing it of Anglo-Saxon houses that were inconveniently in the way. It would soon see action in the Revolt of the Earls in 1075, becoming the main stage for the last serious resistance to William’s conquest. Despite being hit by a bomb in WW2, which led to the church having to be rebuilt (though it was done using the original materials), the Church of St. Julian, and specifically Julian’s shrine and cell, are still well worth a visit. The tower takes its name from the meadow it stands in that was previously known as Cowholme. It was built in the 14th century as part of Norwich’s defences and is thought to be one of the first brick buildings in England. Though only on the fringes of the medieval period, Elm Hill has to be the most picturesque street in the Norwich and certainly the most historic. Built by Robert Toppes around 1427, Dragon Hall is an excellent example of how important trade was to Norwich’s prosperity during the medieval period. 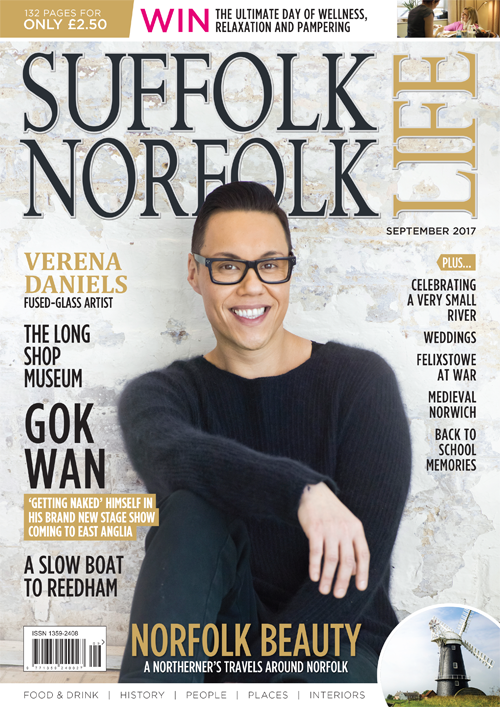 With close links to the Low Countries, via Great Yarmouth, and its relative isolation from the rest of the country, Norwich was an international trading hub that relied on men like Robert Toppes. Like the castle, Norwich Cathedral came into being shortly after the Norman invasion. Bishop Herbert de Losinga began the building of the cathedral in 1096, though he would die before its completion.